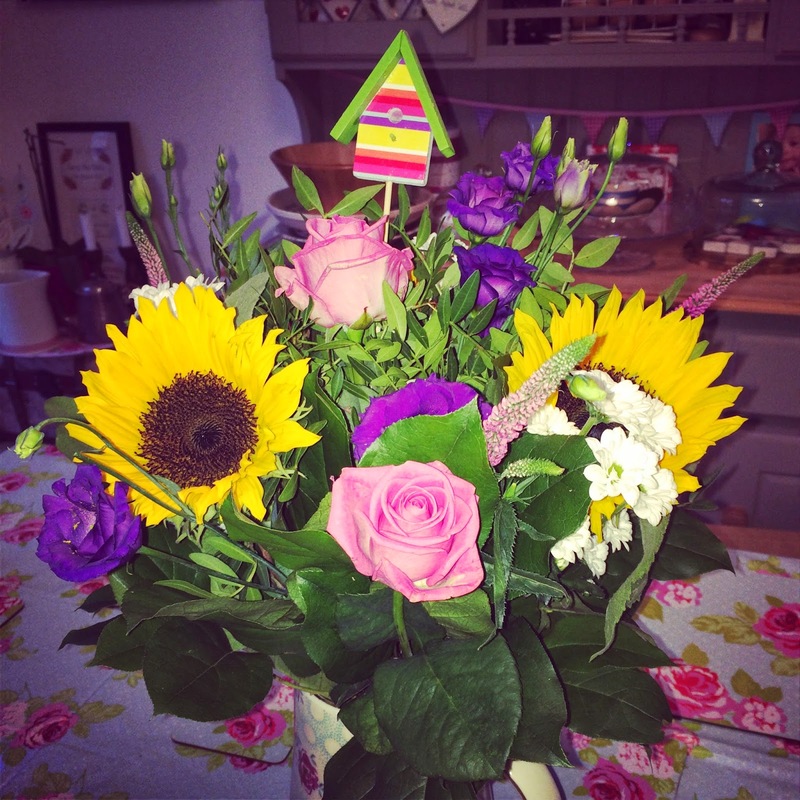 I've been such a lucky lady recently, and have won lots of lovely online competitions. You have to be in it to win it as they say - and I really do get a thrill from entering as many competitions as I can find. There are tons out there just waiting for your entries from brand pages on Facebook, blog giveaways, Twitter Follow/RT comps to Instagram regram giveaways - the world of social media has lots to give away - and I have definitely been reaping the rewards since starting my addiction to comping. I've been very lucky...but I have entered tons of competitions and not won them. These wins really are a small proportion of what I have entered. That said, I feel really lucky to have won such a lot of cool things. I really recommend a website called SuperLucky where the lovely Di puts together competition round up's, lists and advice - it's a great one-stop-shop for entering a large amount of giveaways easily, around 80% of the competitions I enter come from this site! 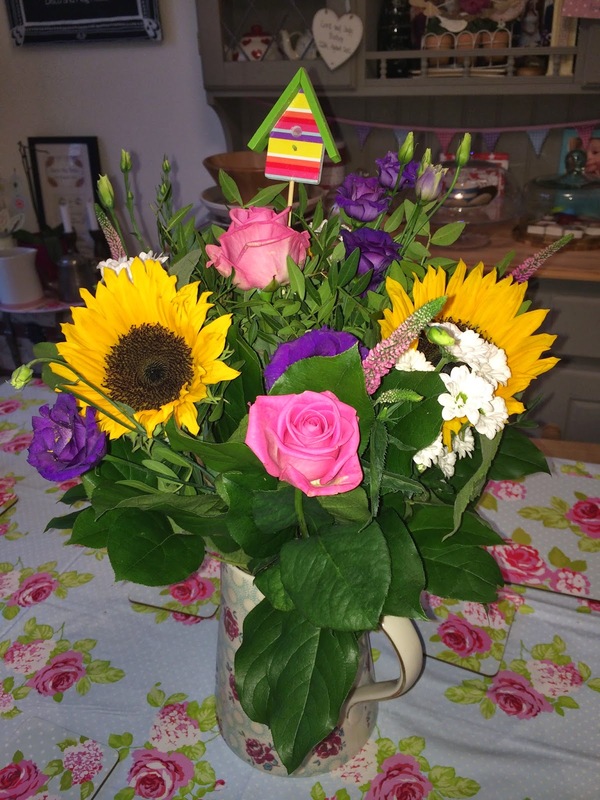 This week my lucky streak continued and I won a gorgeous bouquet of my choice up to the value of £35 from Serenata Flowers. This competition was hosted by Clare from Emmy's Mummy Blog - thanks Clare! 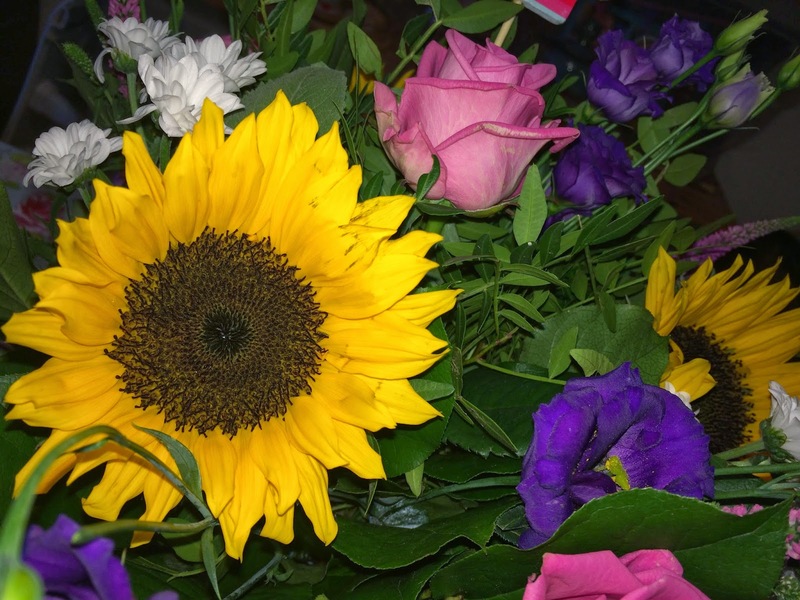 The flowers arrived on Wednesday - and I was so excited - I've never had an expensive bouquet of flowers delivered to my front door before! 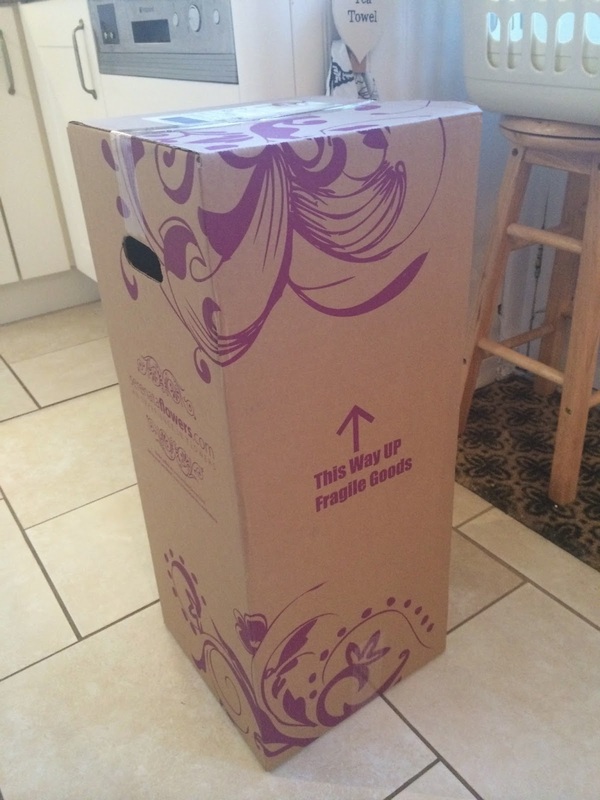 The flowers arrived in a big box, and were in perfect condition! I was interested to see if the flowers looked as impressive in real life as they did in the image on the website. I wasn't disappointed - the flowers are beautiful! 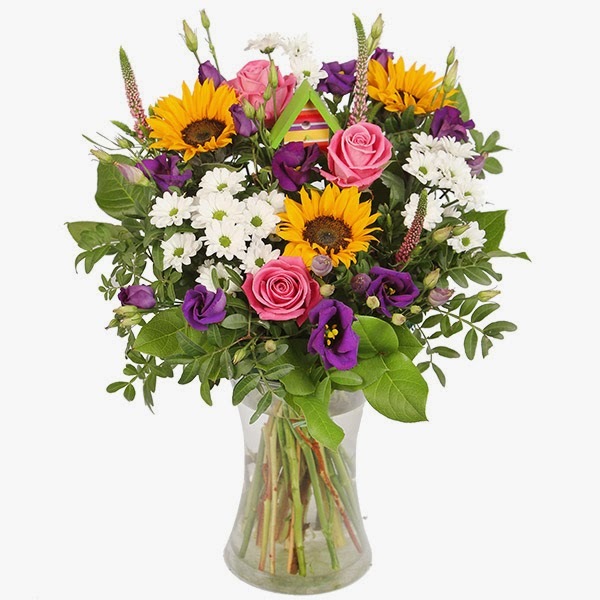 Who wouldn't be majorly happy with these flowers brightening their home? Fresh flowers make me so happy! 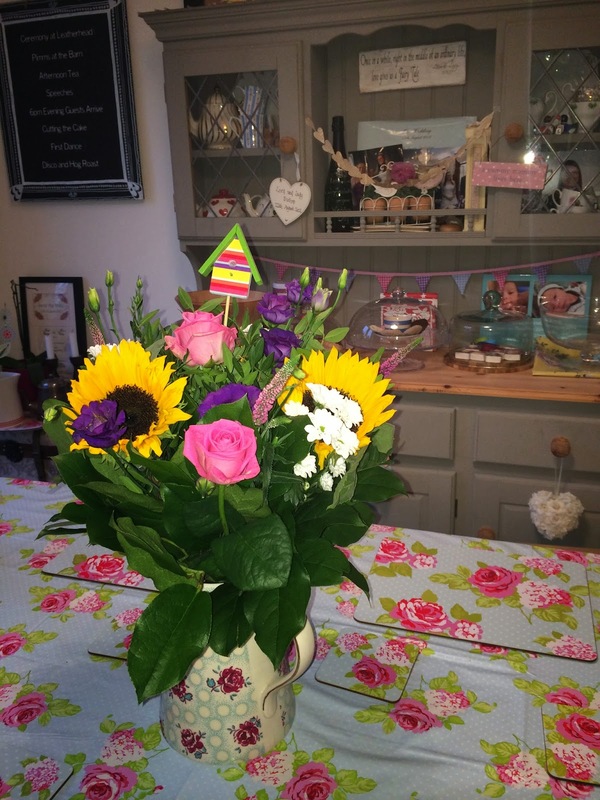 Thanks to Serenata flowers and Clare over at Emmy's Mummy for a fab competition! Here's hoping for lots more lovely wins in the future!